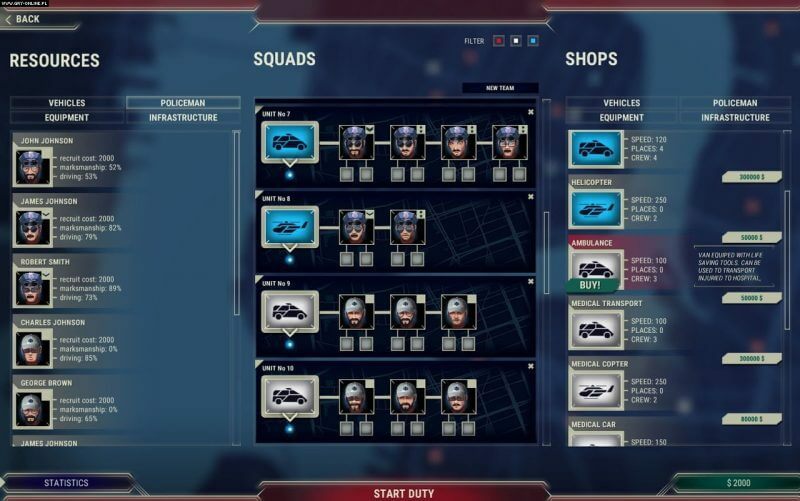 911 Operator is a simulation game developed by Jutsu Games studio. This is a very successful investment project and won the Indie Showcase prize in the 2016 Digital Dragons competition. You must have seen the special of this game, to know more details about this game, let’s explore here below. 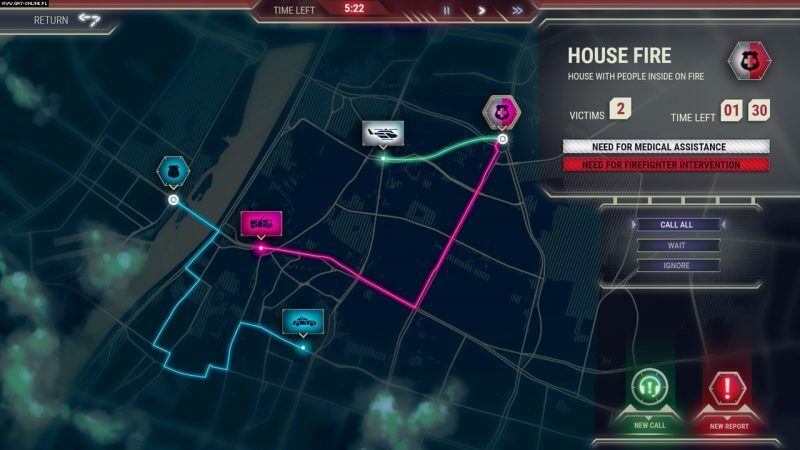 In 911 Operator APK, you will become a rescue operator. Do you know about 911? Whenever you are in trouble, you will immediately call this line for the fastest, most professional help. But when are you curious about the operation of this center? There are a lot of films made based on the 911 and now the 911 Operator, an extremely exciting game, decrypt it for you. 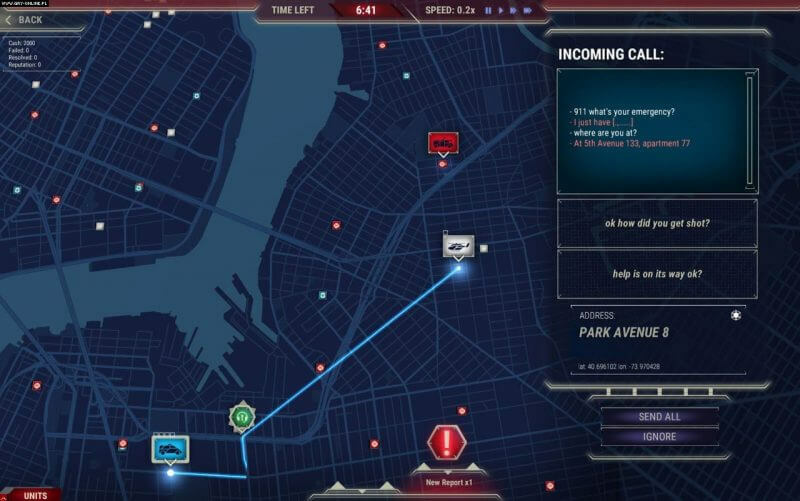 The player’s job is to answer calls from people who are in danger. This campaign is taking place in 10 different cities and there are a number of cases that require the help of rescue services. There are thousands of different challenges, some of which are just pranking for fun, not seriously but some are very important and that they are really in danger. Others call the annoyance, hard to understand. Your task is to give advice to all of these cases, first aid management, the right number of people and equipment to the rescue scene. The number of people in your organization is limited and in some cases, you have to choose the right kind of vehicles to go to the scene of the rescue, such as trucks, helicopters, police cars, fire engine or ambulance … A very realistic simulation game, right? Sometimes you will get prank calls, and of course what you need to do is to ignore them politely. The game uses 2D graphics quite minimalist but offers the convenience to the player. 911 Operator is suitable for Android OS, it mainly displays images about the city where all the incoming calls, force units are displayed on the screen. This game is for ages 12 and up, so you should not give it to the lower age kids. Enjoy the 911 Operator via our download link below! please help am stuck at authentication error. This is the error i get the first time i launched the game . please help me .